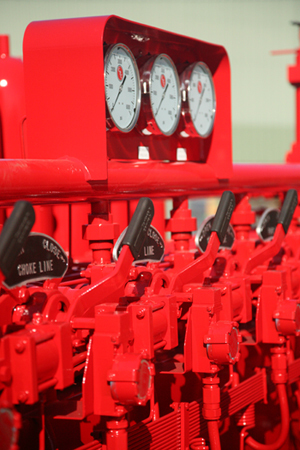 Our sales group is experienced in the drilling and production process of the energy market. We understand the economic challenges and regulatory pressures that drilling and service companies face today. Our process begins by listening to you and learning about your unique drilling opportunities and requirements. With that background, we'll recommend the systems and/or components you need to keep your equipment working and your crews safe. In addition to complete blowout prevention systems, we maintain significant support inventory of accessories and replacement parts. To speak to a sales representative, call us at (281) 893-5900.